This is my side whiteboard in my classroom. I use it for notes and information for my students. This is the outline for my English 11 research paper. It was developed over several years and trial and error with students struggling to combine research and two text structures: cause-effect and problem-solution. What helpful writing hints for students have you developed over your time teaching? Argumentative writing has been a staple in my classroom since I started teaching. It has only grown with popularity over the years and now it is commonplace in classrooms from primary school through college level course work. 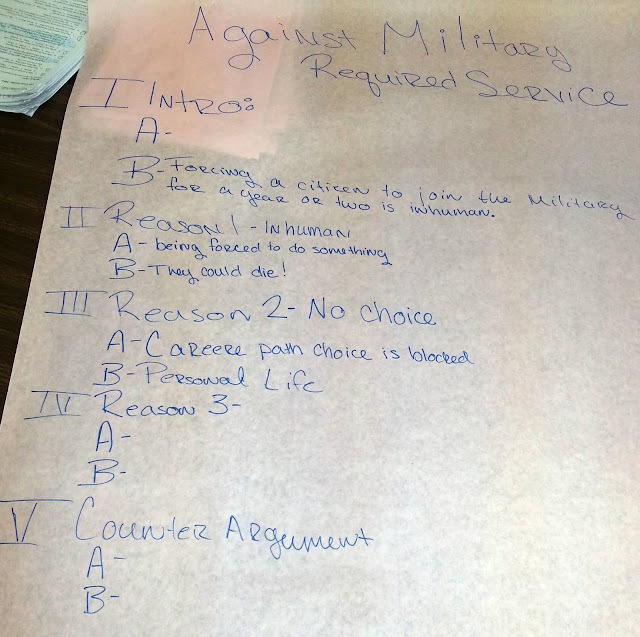 When I introduce argumentative writing, counter-arguments, and outlining to my freshmen, we always build group outlines in small groups before actually writing our own essays. Here are some examples we have created. What ways do you build collaboration into writing in your classroom? When I first started working at Carson City-Crystal High School in the fall of 2009, a wonderful social studies teacher that worked there, Mr. Tim Hullinger. He and I are close in age, had classrooms on the third floor (far away from the office- I called it the tower), and are both seriously intelligent people. The pair of us had differing opinions on many topics including politics (Did I mention we both taught social studies?) and religion. Yet, we spent a lot of the school year working together and hanging out talking at lunch sans students. We would meander down roads of conversation about all sorts of things. One of the topics we frequently venture to were our goals for the future. 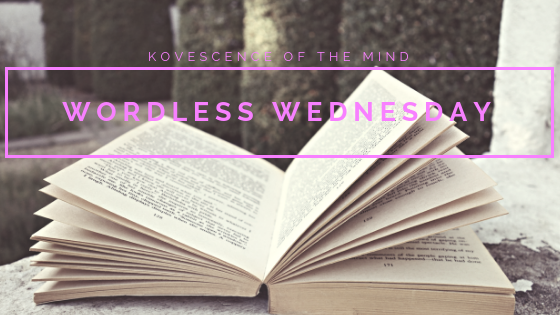 A need in both of us existed to figure out what we were meant to do with our lives. Our jobs were enjoyable, but we both realized we had bigger goals for ourselves and broader aspirations than what we were doing at that time. He would talk about leaving education and running his own business. I knew my future lay in education, but I had a pull for helping young mothers at the time. With young families, neither of us knew when or where these aspirations would lead. 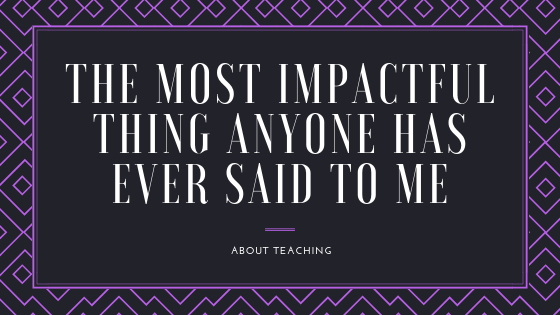 I often struggled with the idea that I was not qualified for much other than teaching. His words stuck with me over these last ten years not because I do no love my job, but because I know there is so much more out there. I firmly believe we need intelligent people working with our children on a regular basis so that part is not where I lost faith. I just always want to be sure I don’t get stuck in a rut where I continue to go through the motions until I run out of time and energy to look at the bigger picture. I felt myself doing that over the last two years at my last job. I was always searching for something new and challenging for my skills and mind; I was getting bored. 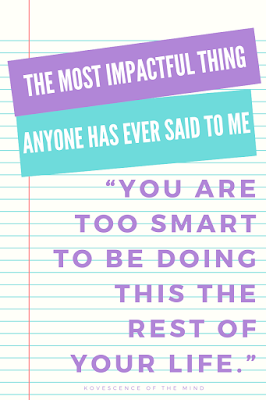 However, with those new challenges came a lot of drama from coworkers, parents, and faculty, who did not always like I was using my skills and mind to change myself, my classroom, and my students. It took me a long while and some personal reflection to realize two things: first, Tim was so very right that I was intelligent and second, that I should not stay at a place that does not appreciate someone who wants to grow and move forward. It was after that realization that I began looking for other positions. I interviewed for many, was offered two and accepted one. My new job is allowing me to do what I know is good for students while trusting my judgment and allowing me to challenge the status quo. The spark inside me is slowing returning to a flame. When Tim decided to leave, I got a phone call from him; I may have even known before our boss did. He also left me both his coffee pot and his master key (all his keys, but I hung on to that Building Master Key for another seven years). I remember how sad I was to be working without my friend (I would go on to make new ones) and how glad I was to have met him. He has left a lasting impact on me as both an educator and a human being. For the last nine years, I have taught Advanced Placement English Literature, for the last two years I have taught Advanced Placement English Language, and for the last three years, I have been teaching SAT writing as part of my English 11 curriculum. The one thing these all have in common is that they ask students to analyze elements authors use in their writing. My students have struggled with this just about every year. It took me some time to be able to break this skill down into manageable steps for them. I always start working on this with A Christmas Carol by Charles Dickens. The language is complex, but most students know the story. 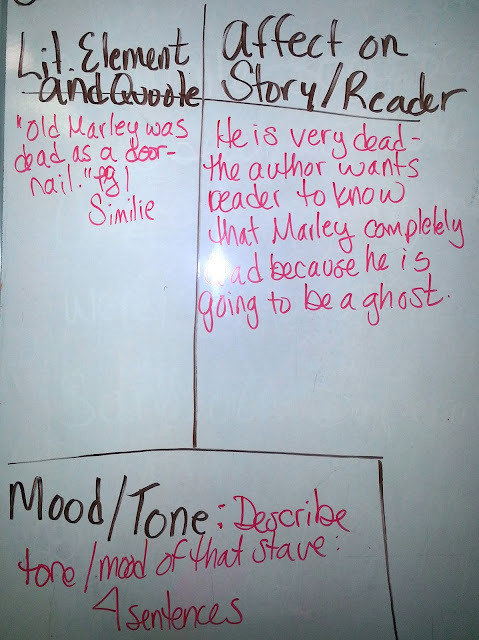 This chart is what students create as the first step to being able to analyze a piece of writing. 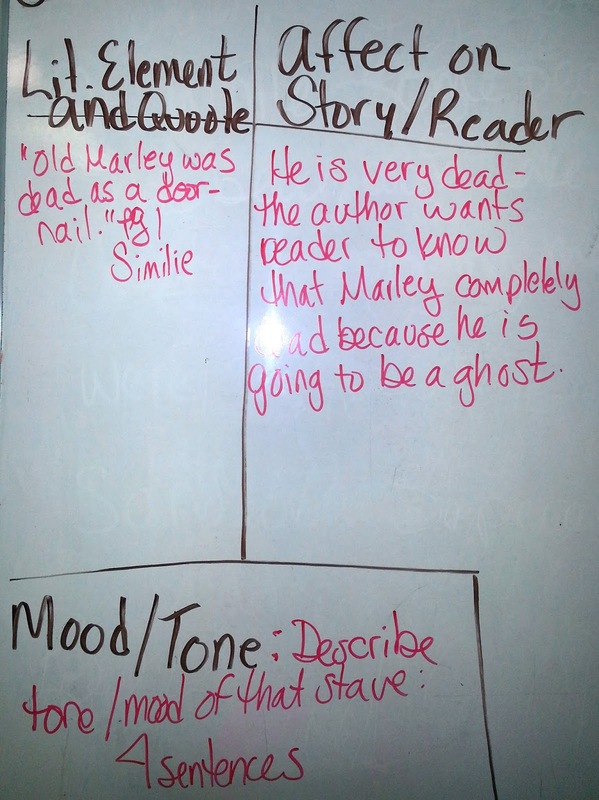 What is your trick for getting students to analyze literary elements well? I have a habit of opening up articles I find through Facebook on my phone Chrome browser to the point where I can have 40-50 tas open. This week I am going to share ten of the articles I have open. I hope you enjoy them as much as I do. 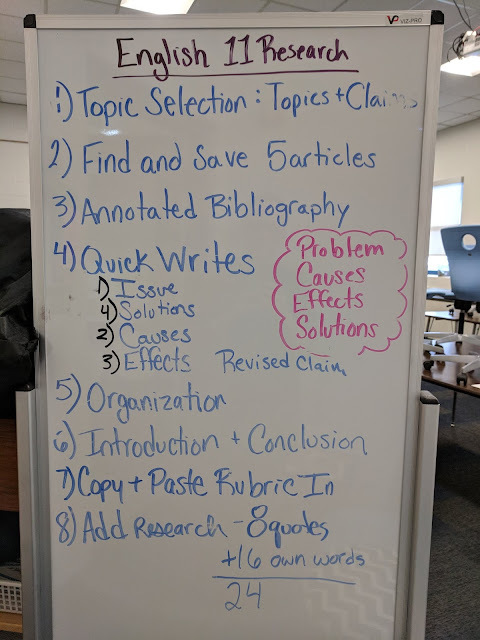 Informative Essay Word Wall- Word walls normally exist in elementary classrooms; however, this one is a perfect set of terms for essay writing in any middle or high school English classes. I printed these terms out on Astrobright paper and posted on one of my walls for continual reference. 75 New Biographies of Mighty Women- Nonfiction books make up a significant chunk of what I read each year. 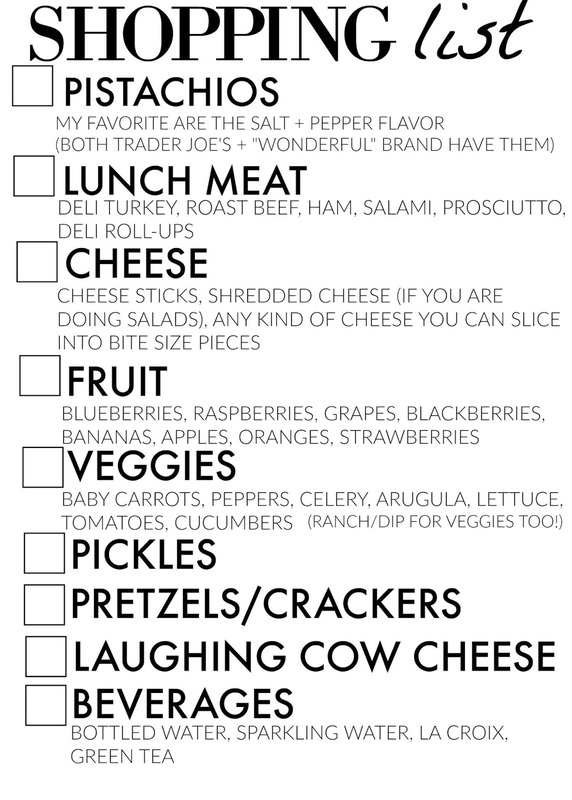 This list by one of my favorite sites, A Mighty Girl, is sure to spark your interest as well as that of your students. I am excited to check out the biography of Ruth Batter Ginsburg, Prarie Fires, and Code Girls. If you have not subscribed to get the weekly Mighty Girls emails, you need to get signed up for the weekly newsletter. 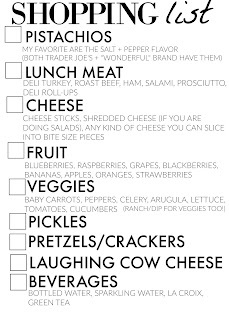 4 Things I’m Doing to Minimize Decision Fatigue- From one of my blogging friends come tips for the teacher looking to streamline their lives. I love creating task lists for the week ahead at school and for the day at home. These task lists help me stay focused and accomplish something every day. Teachers make thousands of choices in any given day, so make your life simpler by reducing the number of decisions you make in a day. 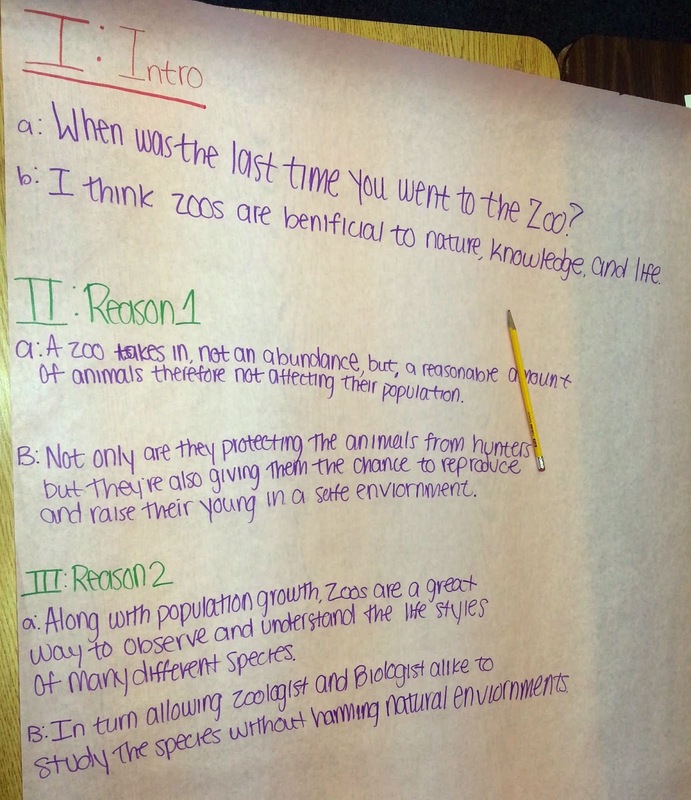 Brian Sztabnik’s The Best Lesson Plan According to Research- He outlines the most important parts of a lesson according to research from greeting students at the door (something I have always struggled to do consistently) to questioning and discussion to the closure. Brian does a great job of creating an outline for each of us to use. PTSD in Teachers from the Educator’s Room- Yes, PTSD in teachers is a real thing. Educator’s Room struck a chord with me because I believe I suffered from work-related PTSD as an educator from the last 3 years I spent teaching at my last school. I am thankful to be in a new district now, but there are moments when I catch myself reacting as a result of past treatment. 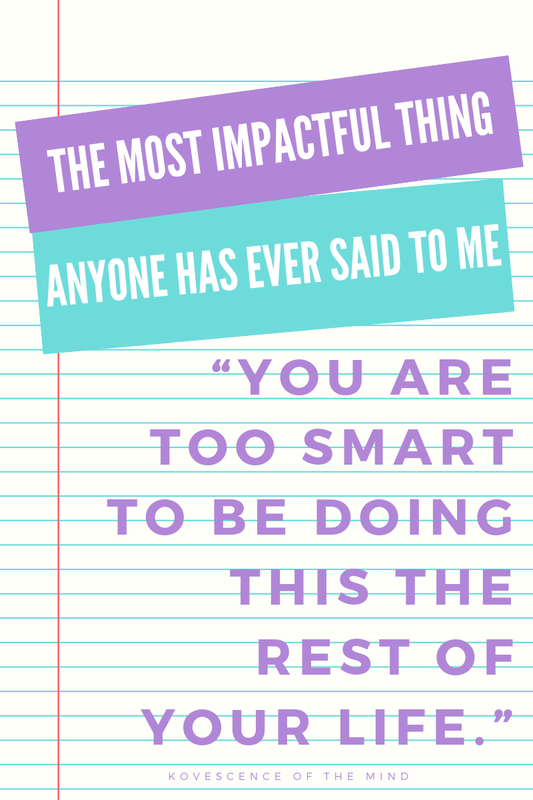 I am getting better at recognizing it, stopping myself, and changing my thinking to better match my newly improved work environment. Talking through my struggles helps. Enable Blue Light on a Chromebook- I use my Chromebook exclusively at home and own a Google phone. After reading about the impact that blue light can have on your sleep and melatonin production, I made the switch to reduce blue light after sunset. It hasn’t been long enough yet to notice a change, but my eyes feel better already. 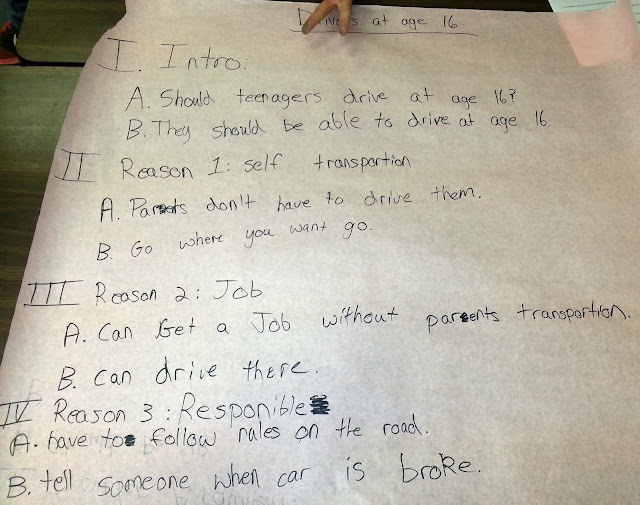 In One Milwaukee School on One Day, What a Difference a Small Class Size Made- This one-day snapshot of a classroom gives everyone an eye-opening real-life tale of what happens when student numbers are reduced in one class. Just do the math, and realize that 60 minutes spent with 15 students as opposed to 30 allows twice as much one on time with their teacher. I have seen this first hand with my composition classes this year; we get more accomplished in those smaller sections. As the teacher-author explains, behavior problems reduced, transitions are smoother and more efficient, and overall more gets accomplished. Classrooms in Crisis- Violence has happened in my classroom. I know elementary teachers who can recount episodes of violence like the ones described here. Neither my college courses or professional development prepared for the emotional trauma that enters and sometimes happens within the walls I am responsible for. Many educators experience this but do not receive support even when they ask for it. Florida Teacher FIred for Giving Zeros- This article highlights a struggle I wrestle both internally and as part of a school system. While I am aware of the mathematical impact of a zero, I struggle with giving students something when they have done nothing. Now, in this instance, the school had a policy in place that no student would get less than 50%, and the teacher violated policy. Regardless of my moral leanings on grading, I will do what I must to keep my job. 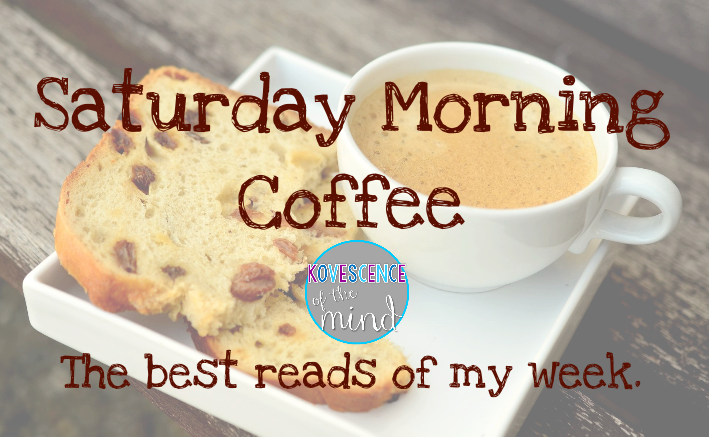 Did you find any great reads this week? I would love to know what they are. Three years ago I started working to have my students provide feedback on my courses, teaching methods, and projects. It has helped be more responsive to students' changing needs in a changing world. 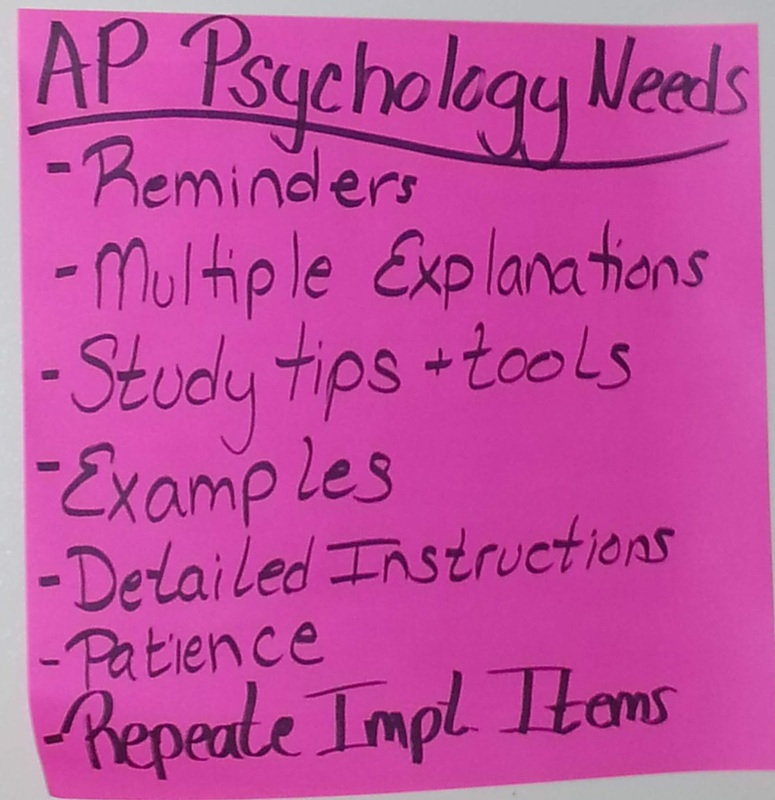 It started when my AP psychology students were struggling with the amount of content we cover. Through a series of activities, we created this chart together based on what they wanted from me and how they felt I could best support them. We posted it on the wall as an agreement that I would provide the things on the list if they would continue to work hard. How do your students give you feedback? During the fall of the 2017-2018 school year, I made a change that has changed my life. Our summer of 2017 was very short due to getting out of school late in June and receiving a waiver from the state to start early in August before Labor Day. (Post Labor Day start is required by law in the state of Michigan without a waiver). I did not actually feel like I had much of a summer vacation between the shortened time and the number of conferences and conventions that I attended. Overall, I thought I emotionally and work-load-wise be okay; in reality, I far from okay as the year went on, and that year ended up leading to my job change this past summer. The amount of work and stress this summer that amounted to very little time truly off from school. I could really have used a true unplug from work. In addition, our seven-period day with my five different preps was sure to make for a doozy of a year. Now, I did not mind the seven periods or the five preps, but the combination of the two together was a lot. I had taught all but one class before, but when a coworker and I asked to switch two classes to reduce both the number of preps for each of us; this request was met with a resounding no. Since our school moved to Gmail several years ago, I had my school email tied to my cell phone. I would often be sitting at home at night scrolling through Instagram when a notification would pop up from either a parent, a student, or the superintendent. (My principal did not work at night and if there ever was an emergency, he had my cell phone number.) This would always immediately interrupt my downtime or my personal projects at home. 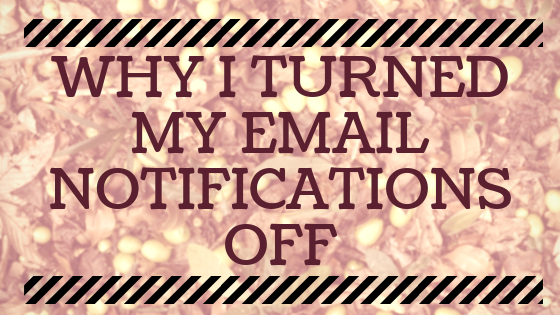 There is no real reason that turning my phone email notifications off took me so many years. 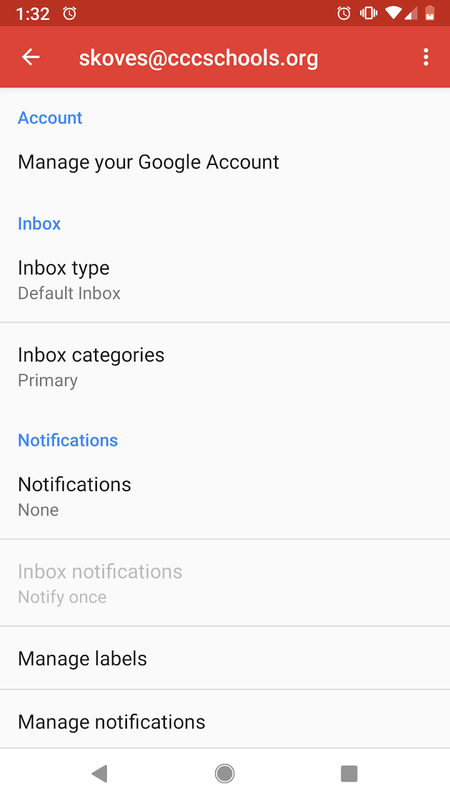 The notifications were automatically turned on when I added the Gmail account to my phone, but I should have gone in and turned them off immediately. I don’t believe that answering every email at the time it comes through is necessary. 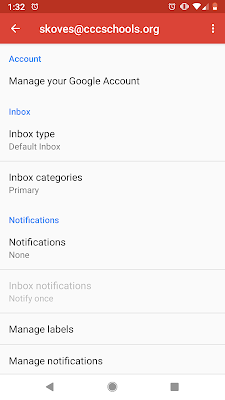 The first few weeks after I turned the notifications off, I chose to check my email regularly. However, as time progressed, I was clicking over to it less and less. It took some time for that conditioning that was created over several years of political, parents, and staff drama to wear off. 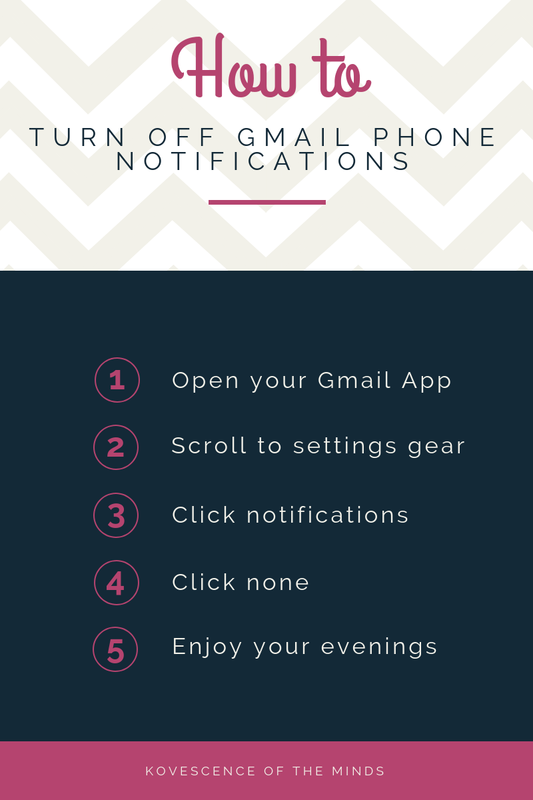 Now, when I started my current job and added my new school email to my phone, I clicked right into the settings in the Gmail app to turn off the notifications. We recently had a whole week off from school and it took four days before I realized I hadn’t checked my email and probably should. I want you to take three minutes right now and turn your work email notifications off on your phone. You will thank me.